LOS ANGELES — May 15, 2014 — Quantum Mechanix Inc. (QMx), a leading sci-fi and pop culture collectibles company, plans to unveil the first in a new line of realistic 1:6 scale figures for cult classic TV series Firefly at Dallas Comic Con (May 16-18). 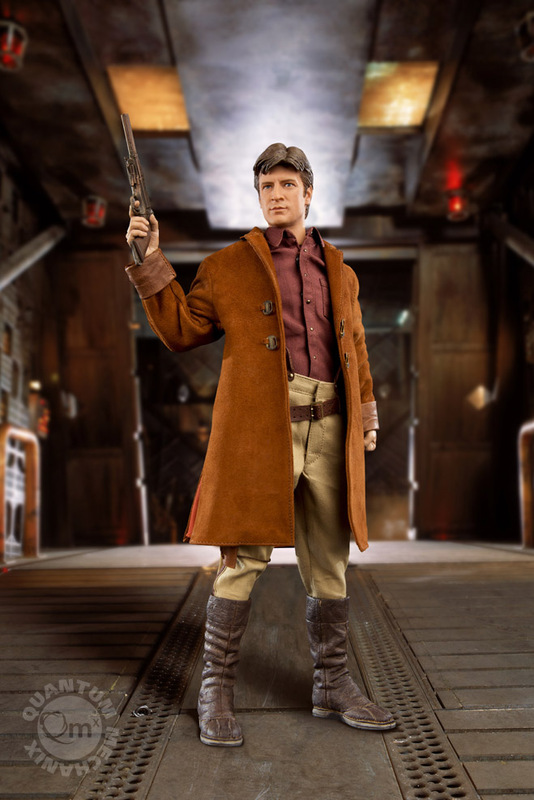 The Firefly Malcolm Reynolds 1:6 Scale Articulated Figure is being produced under license from Twentieth Century Fox. Based in Los Angeles, Quantum Mechanix Inc. is a creative studio and boutique developer of screen-accurate replicas, collectibles and artwork inspired by entertainment’s most beloved shows and movies. QMx’s focus on creating highly detailed and lovingly-crafted products caters to the most demanding clientele – from dedicated fans to the industry’s most prestigious studios and production companies. QMx currently operates under licenses from such studios as Bad Robot Productions, the BBC, CBS Consumer Products, Warner Bros. Entertainment, Mutant Enemy Productions, NBCUniversal, Paramount Pictures, Sony Pictures Entertainment and Twentieth Century Fox. 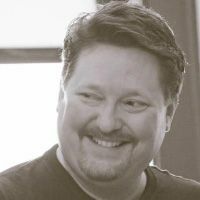 Licensed franchises include Battlestar Galactica, DC Universe, Doctor Who, Firefly, Ghostbusters, Dr. Horrible’s Sing-Along Blog, Star Trek, Star Wars, Super 8, and The Big Bang Theory. I hope this puts a rush on Funko to put out some release information or photos for the firefly legacy collection.